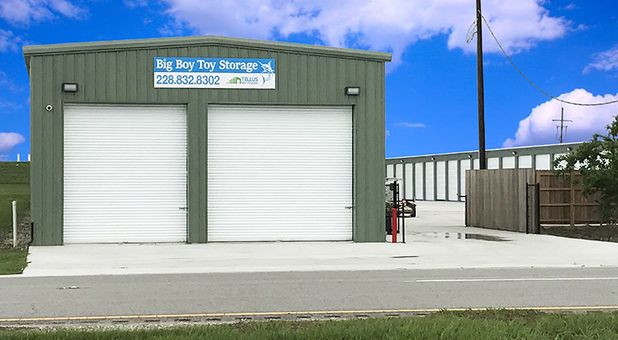 Tellus Self Storage – Venice is located in Venice, just north of the Fire Department and Dollar General, allowing us to serve the communities of Venice, Boothville-Venice, Buras-Triumph, Triumph, Buras, and Empire, LA. We’re beside the Mississippi River, at the corner of LA Highway 23 and Guns Lane! Looking for a place to store your boat? Look no more! 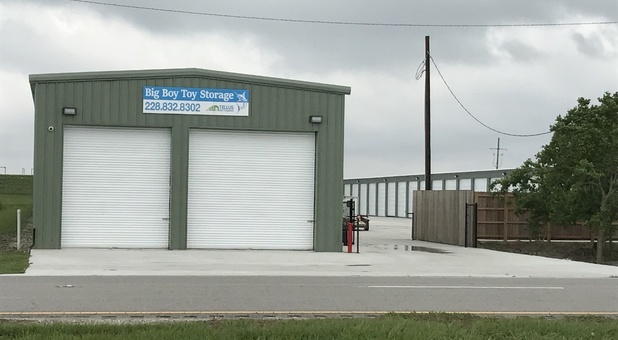 We’re located at the mouth of the Mississippi River in Venice, Louisiana, offering a variety of spacious storage units you can use to store your boat. Whether you do some commercial and sport fishing or service and transport for offshore petroleum platforms, we can help. 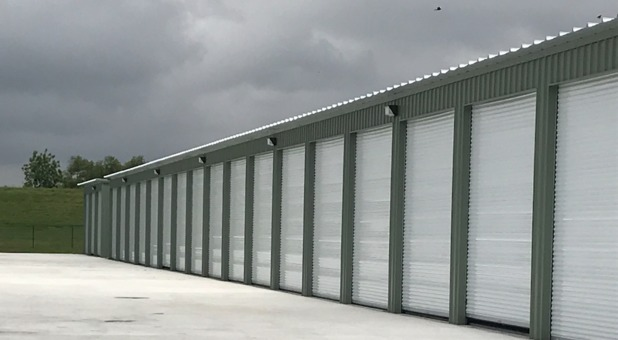 Our boat storage facility offers 24-hour keypad access that is tied directly to your unit’s lock, concrete driveways for easier maneuverability, concrete slabs for clean floors, and access to an electrical outlet so you can keep your batteries charged and ready to go for your next fishing adventure. Venice, Buras-Triumph, and the surrounding communities have been subjected to many devastating hurricanes over the years. If you want to keep your boat protected against the destructive forces of nature, your best line of defense will be doors that are strong enough to withstand wind damage. Our doors can withstand up to 140 mph hurricane winds, allowing you to keep your boat above water and strong against any kind of storm. We also have video surveillance, space for your RV, and other useful amenities. Tellus Self Storage – Venice will fill up quickly, so call our office today to secure your unit!